This post is a Reiki overview, looking at what Reiki is and isn't. Reiki (pronounced “ray -key”) is the pure, healing energy vibration that is a natural part of our human bodies. Unfortunately we have lost the awareness of our subtle bodies that Reiki supports, instead we focus a lot of our attention on looking after the gross (physical) body. This unfortunately means that our bodies are not receiving a full, well rounded care as the subtle body is not cared fore. 1) the Reiki energy that is used within the Reiki system of healing. Reiki energy is present in everything within the whole universe. t is a human life-force that helps the physical and subtle body (particularly the aura). Reiki is similar to the “Chi” of Chinese traditions andthe “prana” of the Indian yoga/ayurvedic traditions. However Reiki “feels” slightly different to either of these, but the concept is similar. 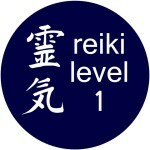 Reiki is normally translated as “Universal” or “Sacred Energy”. 2) Usui Mikao created the system of Reiki. This is a natural healing and spiritual development approach. It was developed in the early 20th Century in Japan. It is an approach to allow people of all backgrounds and abilities to use the Reiki vibration to heal themselves. This self development approach is not for everyone (we all have our own path to tread) and should not put anyone off from being attuned so they can access and use this wonderful, pure energy. Usui Mikao's approach involves training (called an attunement) where an individuals ability to connect to the Reiki energy is formed and enhanced. Usui Mikao passed on a buddhist approach to his students (as was typical in Japan at the time) with an emphasis on improving the self through various techniques of hands on healing, meditation, mantras, attunements/blessings and the Reiki Precepts: “Just for today: do not anger, do not worry, be grateful, work hard and be compassionate”. Usui Mikao used Reiki to heal others and taught it to a number of students before he passed away and all people who have been attuned to Reiki have a direct connection (teacher to student) from Usui Mikao this is referred to as a Reiki Lineage. 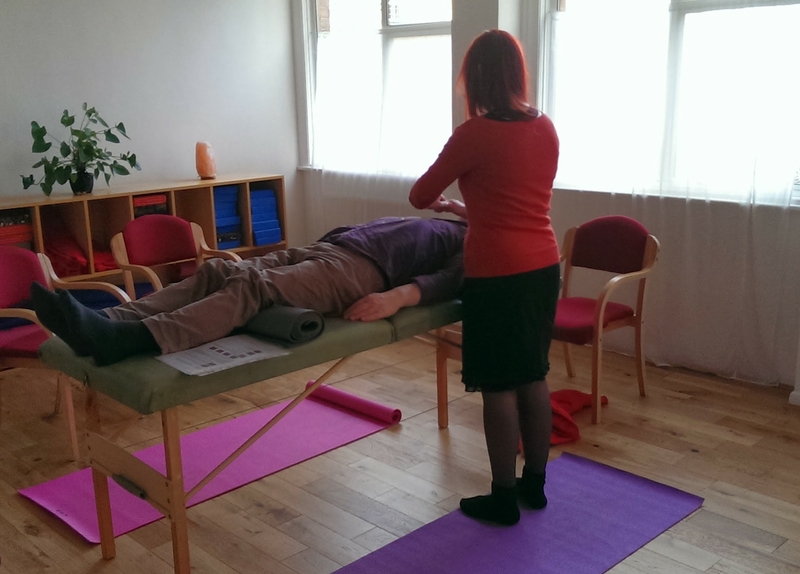 The reiki is channelled by the practitioner through their hands and into the recipient. The recipient’s body then directs the energy to where it is needed to remove and clear away blocks in the energy system. This process helps calm the mind of the recipient and aids the release of emotions that are preventing the body being “in balance”, this can often result in the recipient having a sense of greater energy, calm and peace. So what can it treat? The Reiki energy affects the physical body as well as the aura (the bio-energetic field) that surrounds the individual. The Reiki energy feels like it promotes calmness and a sense of well-being as the energy is used by the body to heal the minor physical shocks the body receives on a daily basis as well as easing and clearing damage to the aura created by our interaction with the rest of the world. This calming effect allows the natural healing processes to function by moving the body away from the fight and flight responses that can reduce the effectiveness of the healing processes. By giving the body the energy it needs on the physical and aura levels the Reiki energy support and stimulates the clearance of emotional blockages to promote a strong sense of well-being, which allows the natural healing mechanisms to function. It can help in times of stress (whether emotional or physical stress) and at times when a person feels run down. Providing a period of relaxation from the stress allows the body’s own natural systems to return closer to an equilibrium, alleviating the symptoms that have been caused by the stress.